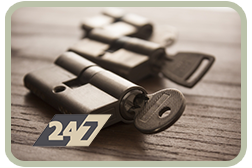 Locksmith In Los Angeles California is a preeminent locksmithing firm that has a specialized automotive division. 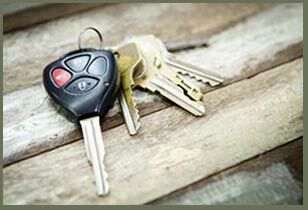 Be it remote key replacement or lock repair, our automotive locksmiths are adept at handling just about any task. Thanks to their years of experience, in-house training programs, continual education and practical exposure, no one can beat them at their job. Is your remote malfunctioning all of a sudden? Do you need new car remote programming in Los Angeles, CA area? 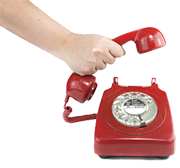 Call 310-579-9351 now!